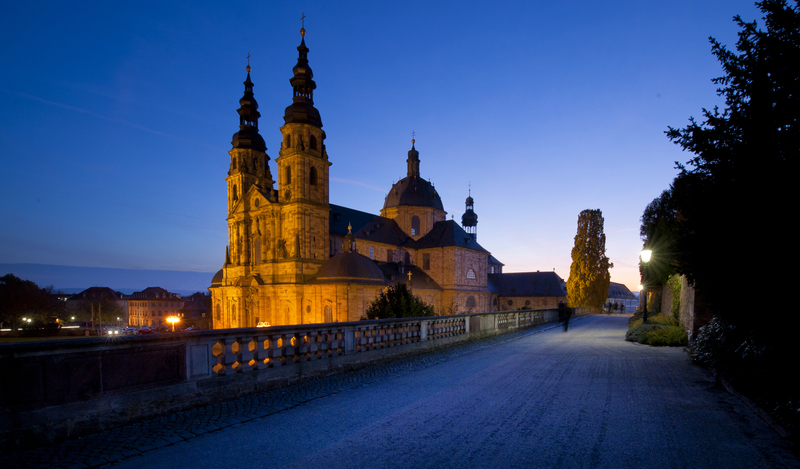 The International Dark-Sky Association is pleased to announce the designation of Fulda, Germany as a Provisional International Dark Sky Community. The designation marks the first International Dark Sky Community in Germany. Located near the western edge of the Rhön International Dark Sky Reserve, Fulda (population~68,000) is the most significant source of artificial light at night near the Reserve’s boundary. As a result, discussions with the City began shortly after the Rhön designation in 2014 concerning its future status with respect to controlling its outdoor lighting for the benefit of preserving conditions in the Reserve. The intent was to create a symbiosis between the City and the Reserve, as ecotourism became an increasingly important component of the region’s economic mix. Following the example of the Rhön Biosphere Reserve, the City has secured IDA recognition in its own right. Fulda learned much from the Rhön experience, and submitted an impressive nomination to become the first International Dark Sky Community in the country. It has enacted a very progressive outdoor lighting policy that respects municipal lighting traditions in central Europe while calling for overall reductions in light consumption and the imposition of reasonable controls on outdoor lighting installations. The City has formed new partnerships with public and private entities to educate the public about the value of dark skies and how the choices of city dwellers impact the nearby International Dark Sky Reserve. The city of Fulda maintains 8,500 luminaries and has requested provisional status to gain additional time and resources needed to complete retrofits for lighting within the community. Provisional status expires after three years, at which point the city will have scheduled plans in place to retrofit existing municipally-owned lighting into compliance no later than the year 2027.